“Hi, my name is Philippe and I run Bristol Drones. Turning 30, I decided to take some bold new steps into something that interests me. I set up Bristol Drones, an Aerial Photography & Film service. Due to its success, I branch out, establishing Bath Drones, South Glos Drones, Wiltshire Drones, as well as 2 management businesses, County Drones & City Drones. 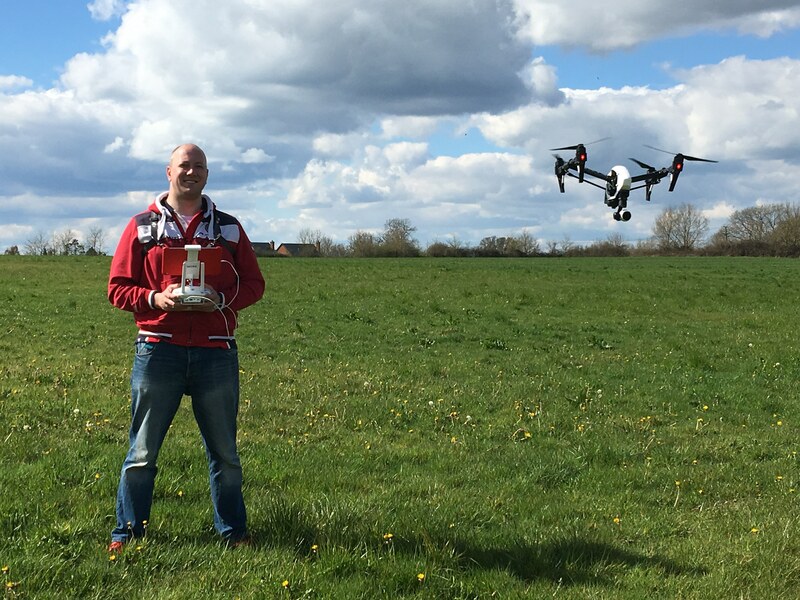 Bristol Drones, founded in 2014, is one of the leading Aerial Photography & Film business in the Bristol area. Due to its success, we have expanded and established Bath Drones, South Glos Drones and Wiltshire Drones. It developed from a recognition of the lack of professional services in this industry in the South West and together with one of the latest unmanned aerial vehicles (UAV / drones / aircrafts) currently available on the market, we believe we can offer Clients unique footage for all circumstances and a complete All-in-One solution. Bristol Drones (and subsidiaries) goal is to provide the best and most professional aerial footage for all our Clients possible by using unmanned aerial vehicles (UAVs / drones / aircrafts) to obtain this unique footage. In support of this objective, our mission is to stay the leading business in Aerial Photography & Film industry in the South West and beyond. We want to be the people’s choice for aerial photos and videos.